Sony’s console business continues to do very well for the company. We know this because it released its third fiscal quarter earnings which reveal that the PlayStation 4 saw robust sales during the holiday quarter last year. Sony’s game and network service revenue was also up in the previous quarter as well as its operating income. So their console business continues to bring in big money for the company. Sony had previously confirmed that it sold more than 6.2 million units of the PlayStation 4 during the holiday season last year. It has sold close to 54 million units of the console since it was first released back in November 2013. That’s pretty impressive. 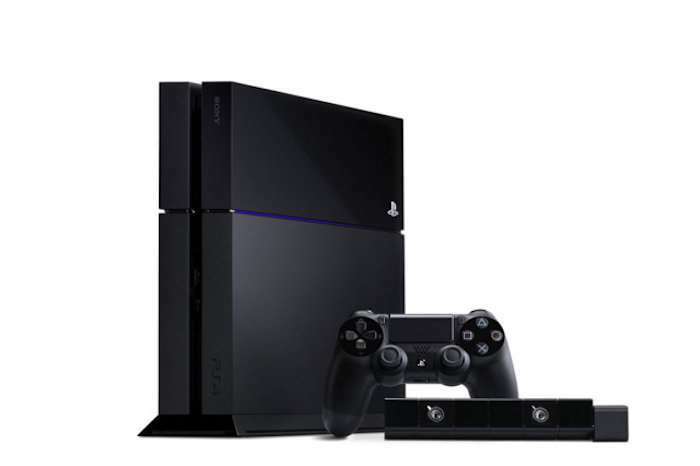 Sony also revealed that it has sold more than 50.4 million copies of PS4 software. So PS4 games are still strong as well. Sony brought in game and network service revenue of $5.3 billion for the third fiscal quarter that ended December 31st, which is up from $5.2 billion during the same period last year. Operating income climbed to $431 million from $372 million a year ago. We don’t know how many units of the PlayStation VR it was able to sell though. We will get those numbers eventually. The company launched its virtual reality headset during the quarter that ended on December 31st, 2016. It’s expected to focus more on software this year, which means great games.